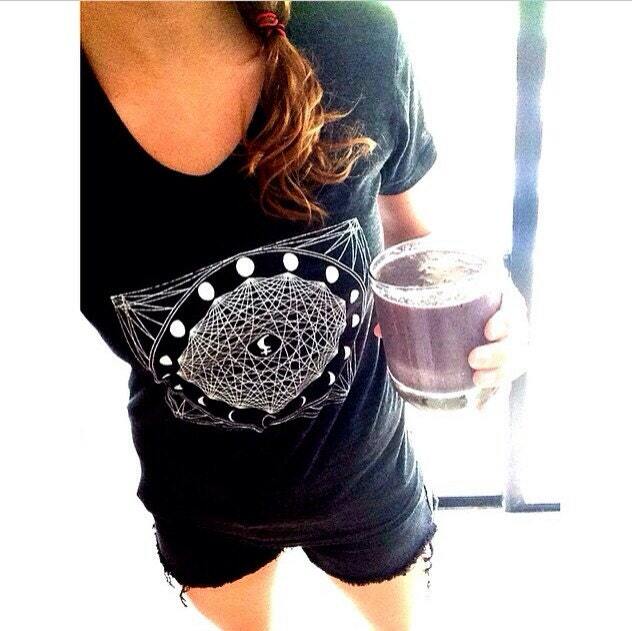 Δ Black MOON Lillith Mandala designed by Grizzy. Tri-Blend Black with white print. I can also print this design on a different color tee (see last photo for additional color options) and your choice of print color. 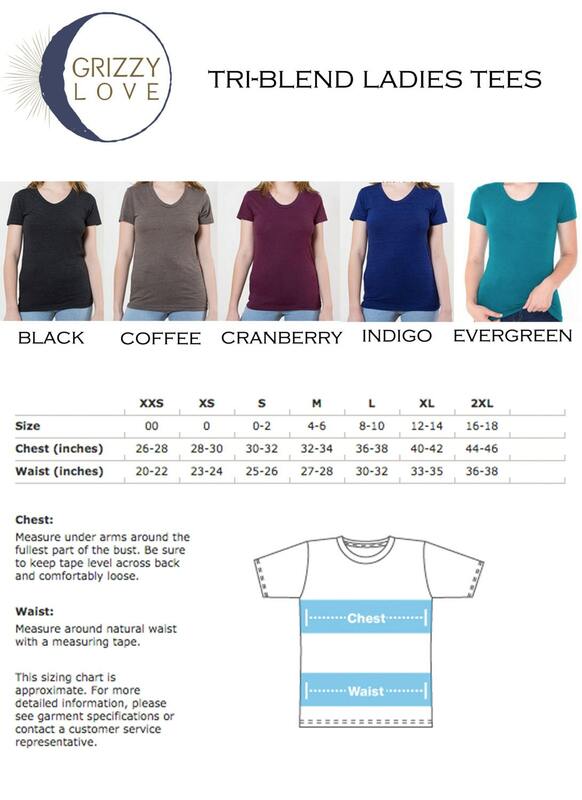 If you choose this option in the drop down menu, please be sure to include a note in the 'notes' section of your order with specific color & print instructions.